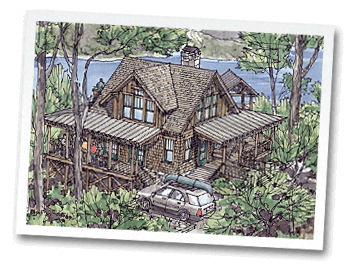 You’ve signed the papers for your beautiful Lake Nantahala property, you’ve found a skilled architect to design your cabin, and you’re making use of our preferred financing partnership with Nantahala Bank & Trust Company. What’s next? 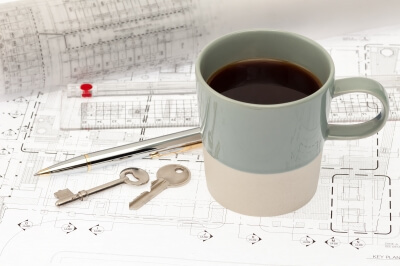 Creating your cabin dream home is an exciting prospect, but as with anything, approaching your lake house design without a clear plan often makes the process stressful. Before your architect draws up the blueprints, plan your lakeside mountain life. How you intend to use your lakeside mountain cabin goes a long way to determining how it’s built. Will the Reflection community be your permanent home or a vacation getaway for you and your family? Do you want a small, quaint mountain retreat to escape from the world or a sprawling, tasteful lake house where you can entertain your grandchildren? Would you like the option of renting your cabin during the off-season, or would you prefer to keep your new home private? These questions will help you determine the size, layout, and structural details of your new Lake Nantahala cabin. Reflection Lake Nantahala is a comfortable, secure gated community overlooking the placid, shimmering waters of Lake Nantahala. We offer a variety of amenities for our residents, including parks, campsites, golf cart parking, and fire pits. As you design your home, consider which amenities have been provided for you and which amenities you’d like to enjoy privately. Our online Virtual Cabin Tour and Customize Your Cabin features let you tailor your vision of your Nantahala lake house quickly and effortlessly. Once you determine your dream aesthetic, you can call up your architect with a clear view of the lakeside mountain cabin you’ve always wanted. 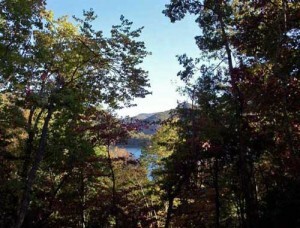 If you want more information about purchasing Lake Nantahala property, call Reflection Lake Nantahala. The spring season is well underway, but the weather at Lake Nantahala hasn’t gotten the memo. Our days may be warm enough to enjoy fresh, classic dishes at Lake’s End Diner, but boating weather still feels far away. 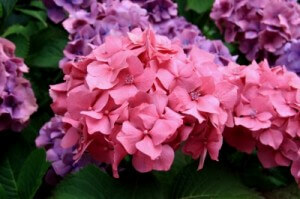 Make use of your spring fever by spring-cleaning your lake house. Whether you live in the Reflection community year-round or your family uses your lakeside cabin seasonally, clutter has a way of building up. 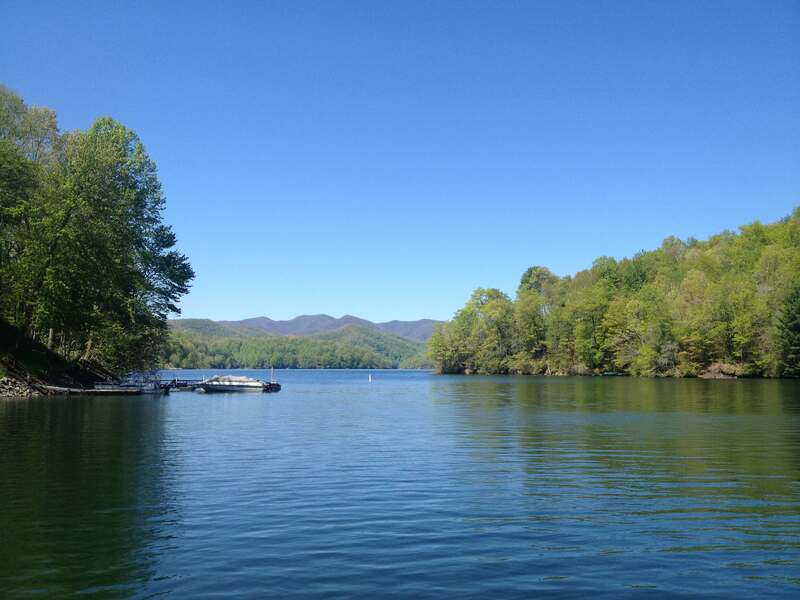 If Lake Nantahala is your permanent address, start in the most heavily trafficked areas like bedrooms and kitchens. If you only enjoy mountain lake life a few weeks out of the year, your worst clutter has probably accumulated in the living room or garage. Make separate piles of items to organize and items to throw away. Resort your toss pile to determine if any of your trash is a hidden treasure for a Nantahala charity center. It’s finally time to dust off the lounge chair: days of relaxing by the lake are almost upon us. Unpack boating and fishing equipment, summer lounge gear, and water toys for the kids. If you don’t have your summer storage system down, spring-cleaning an excellent time to hang hooks for rafts and find a convenient corner for dock chairs. Most of your lakeside equipment should have been cleaned in the fall to prevent mildew and rot, but take a moment to hose off rafts and oil squeaky hinges on lawn chairs. When the warm weather hits, your family will be ready to hit the lake. What’s Your Lake Cabin Style? With a stunning backdrop of vivid green, crystal blue, and warm, earthy brown, homes in the North Carolina mountains have a classic Southern vitality. Cabins and lake houses on Lake Nantahala infuse the natural beauty of mountain living with personal style to create elegant, rustic aesthetics. But with so many styles to choose from, customizing your cabin can be harder than hiking the Smokey Mountains. 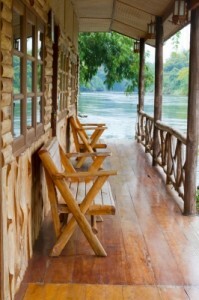 Here are 3 classic cabin decorating aesthetics we can’t help but love. From Farmstead décor to the classic touches of French Countryside, country inspired cabins capture the natural charm of the forest and fields. Handmade rocking chairs, floral prints, and family heirlooms all add to the timeless elegance of this lakeside cabin style. If you’d rather relax on the dock than explore nature trails, make your mountain life warm and breezy with fresh blues, deep greens, and crisp white tones. Accent your kitchen with carved driftwood furniture and add an aquatic flare to your porch by incorporating sails and anchors into your décor. Marry the warm hues of the Nantahala National Forest with the crisp, clean aesthetic of modern decorating. Decorate with soft, neutral hues like cream, beige, and gray. Choose simple, smooth furniture in natural woods and brushed metals. Offset eye-catching geometric patterns with smooth wooden frames for a pop of visual interest. 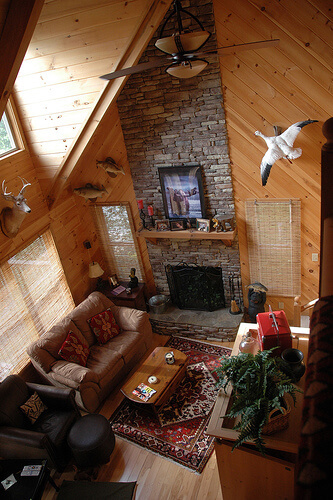 Whether your Lake Nantahala cabin is home or a home-away-from-home, make it your own by mixing and matching your favorite decorating trends from each classic look. Add the final touch to any cabin style with early blooming flowers for the kitchen table and a warm fire in the hearth. Go for a rustic design like this one, or modern and chic–Your lake house, your choice! Incorporate natural colors into your home. Life at the lake is all about getting back into sync with a slower pace of life and nature, so surrounding yourself with natural hues will help add to the feeling. Go rustic with exposed woods and rich autumn shades inspired by the leaves around you in the fall. If you want a more modern and chic look, incorporate a country white wash or white space as well as shades that you’d see in the water, such as the deep blue or soft green that Lake Nantahala showcases from a distance. Built ins are a great way to add space and interest to your home without sacrificing any square footage. Consider adding book shelves under your stairs or cubbies in the bathroom for towels and toiletries. If you want to get really creative, consider a modern design such as these Murphy style bunk beds. Add a touch of whimsy and personality. The lake house is your retreat, whether you live at Lake Nantahala year-round or just come for regular visits. Let your home show off the same care-free spirit you want to have while you’re there by adding fun accents with a lake theme, or just items that reflect your personality. Not feeling really inspired? Scour sites like Pinterest or Etsy for great lake house decor ideas and sources to find what fits your style.